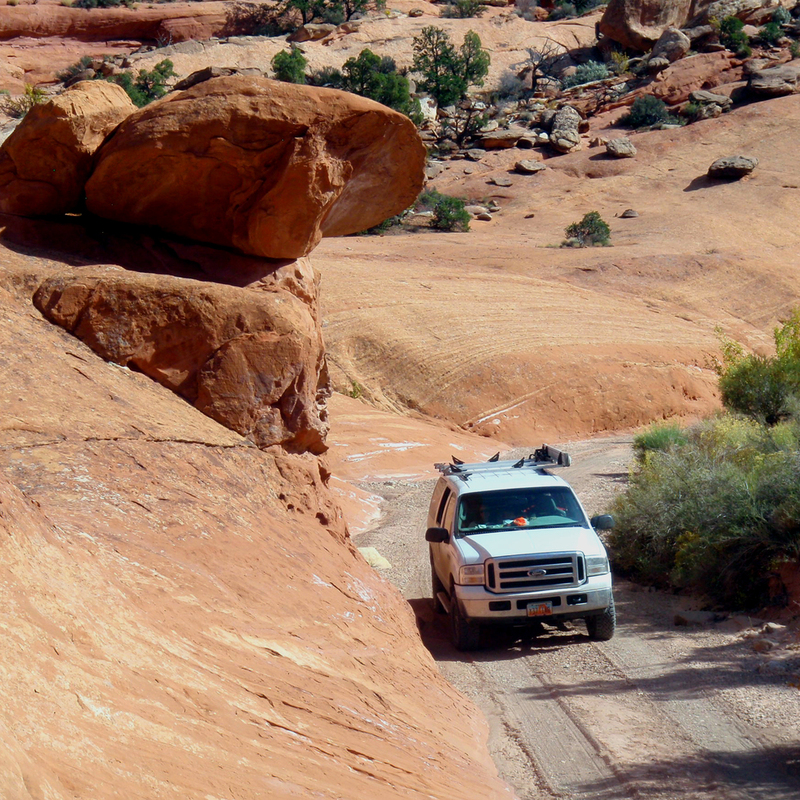 Visit Capitol Reef National Park in style by hiring a guided jeep tour and see all the best sites as well as the ones only accessed by off-road 4x4's. 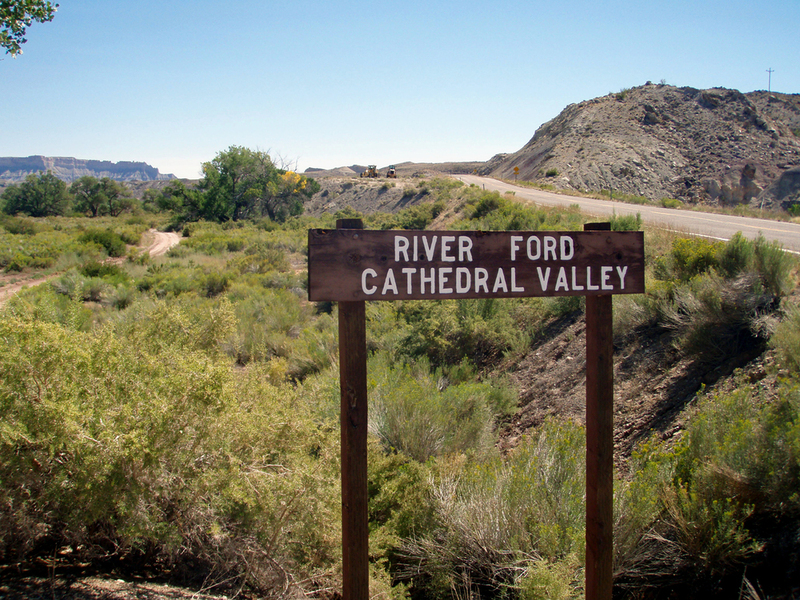 Full or half-day jeep tours are available into the Cathedral Valley of Capitol Reef National Park. 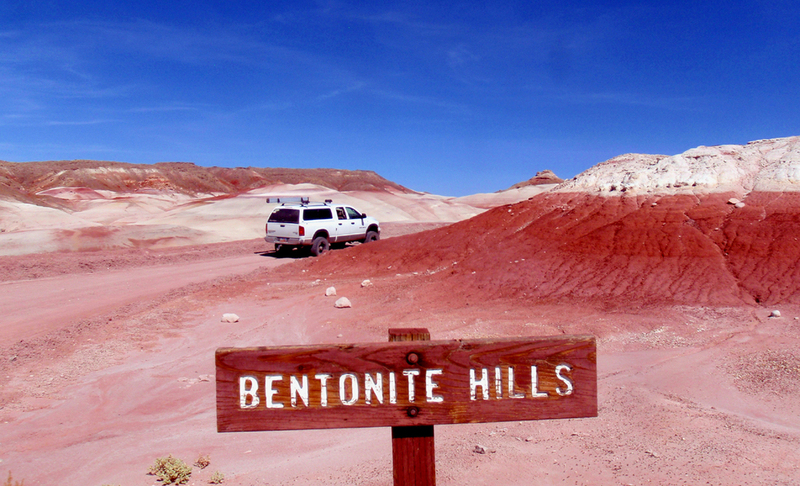 The Bentonite Hills, Gypsum Sinkhole, Upper/Lower South Desert, Temple of the Sun and Temple of the Moon are just some of the attractions! Only a full-day tour will get you into this majestic landscape in search of Buffalo. 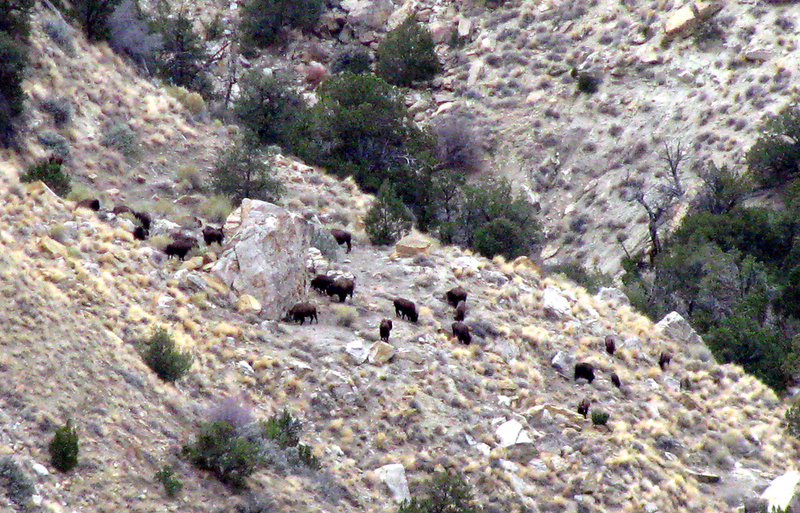 Large herds roam the highlands of the last mountain range mapped in the lower 48 states. 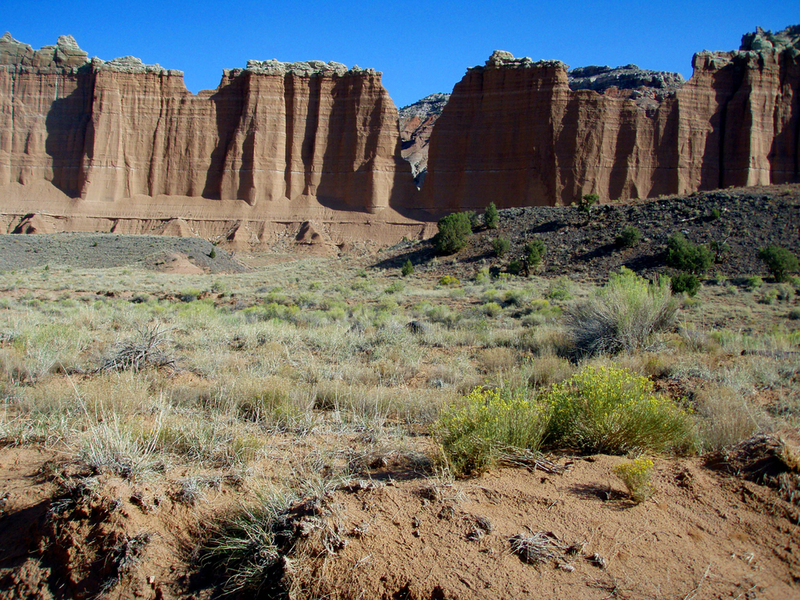 Enjoy canyons, washes and high elevation overlooks of Capitol Reef NP! 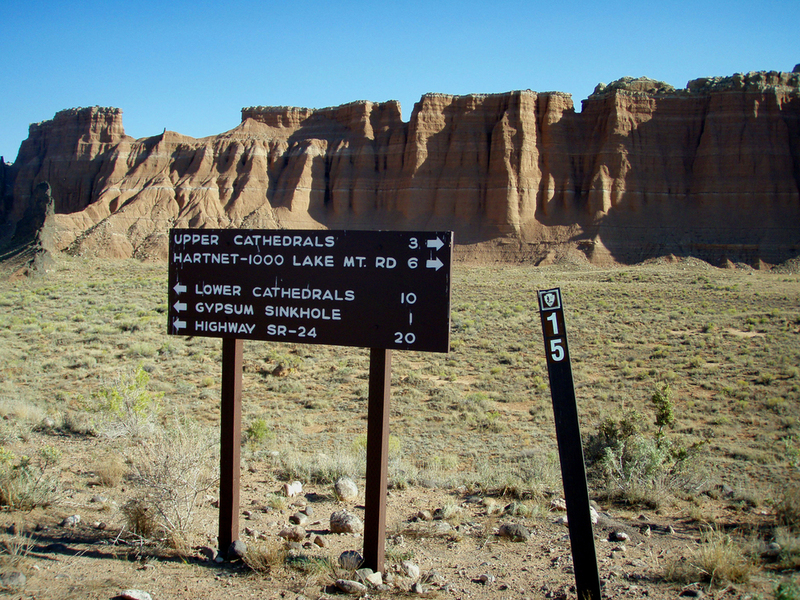 Passing through ore traveled areas of the park, our guides will take you to the Waterpocket Fold region which is a 100-mile long warp in the earth's crust. The horizontal layers provide a geological wonderland which are only found in this region. 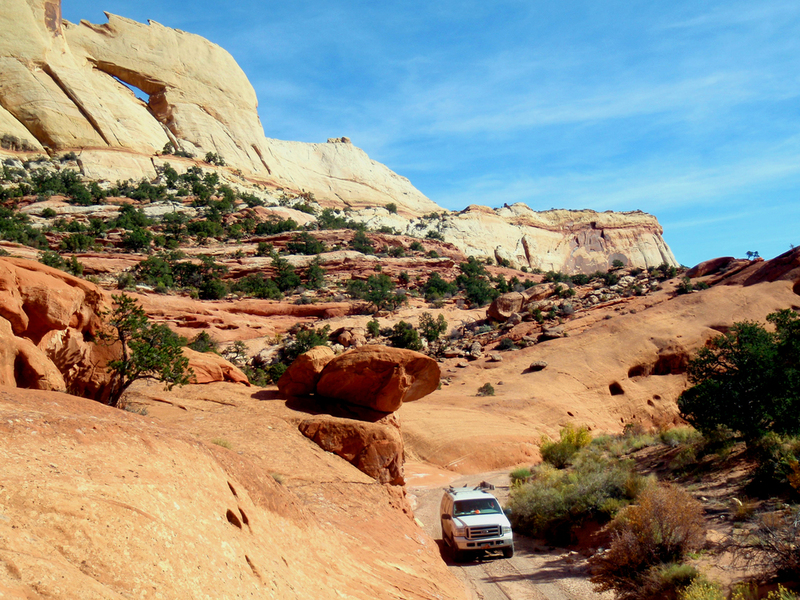 Experience the majesty of Capitol Reef National Park by JEEP or 4x4 vehicle as well as many other tours nearby! The only way to see some of the best off-the-beaten-path locations including; Pleasant Creek, Bristlecone Ridge, Hells Backbone and countless others. 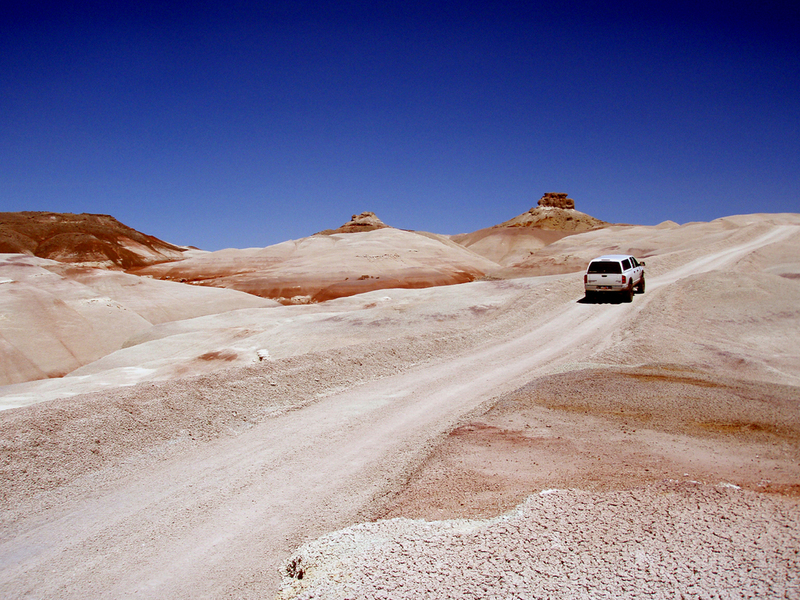 Our guides will safely take you through 4x4 roads, canyons, washes and creek beds to the hard to find places. 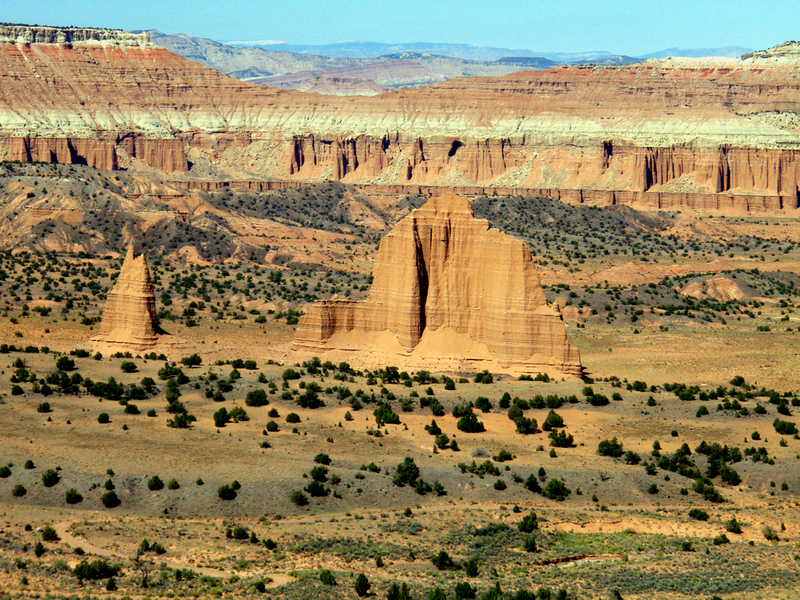 Did you know that Capitol Reef National Park is larger in size than both Bryce Canyon and Zion National Parks combined? And most of the park can only be seen by venturing off the tarmac. Don't miss this opportunity during your visit and call us for your reservation soon. Canyon Country Outfitters guides will pick you up at your lodging facility in Torrey or the surrounding area. Excursions include; a hearty but healthy lunch, drinks and good company. We recommend reserving a guide as soon as you know your itinerary to be assured one is available and waiting for you. Customized trips are also encouraged and requests are always welcome!